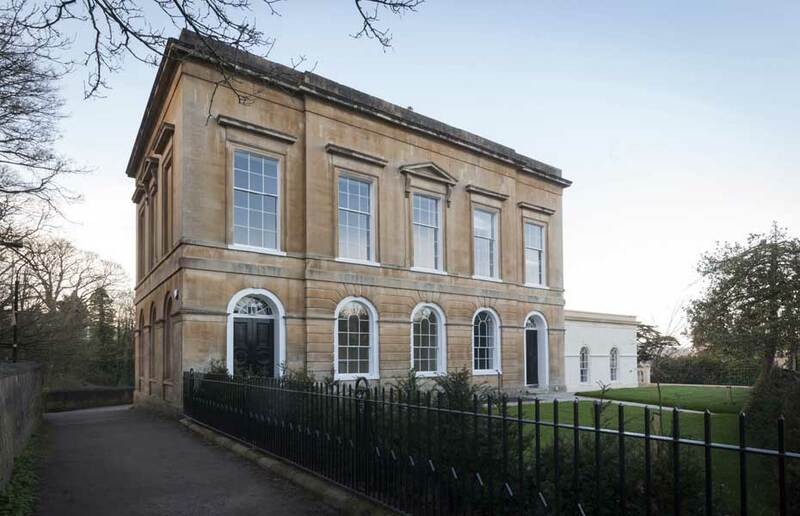 Bath Kitchen Company is a family business that’s been operating in and around Bath for over 30 years. Every kitchen we’ve ever made is unique, because every client is different. 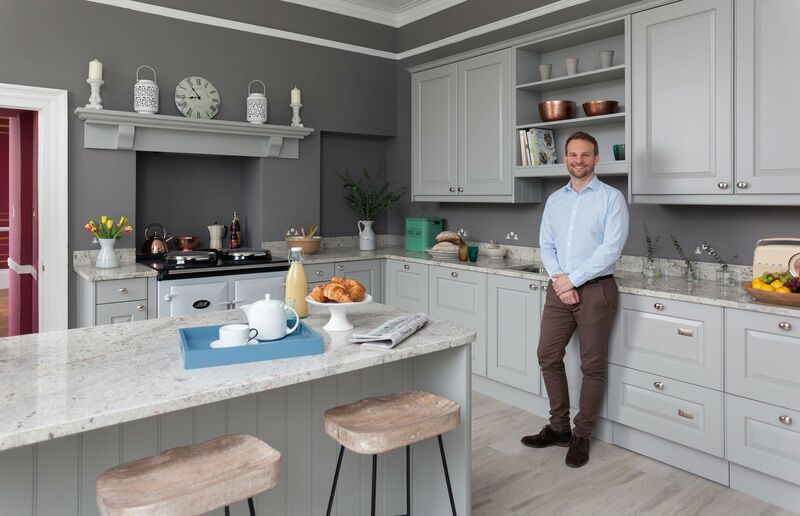 Inspired by your tastes, home and lifestyle, we create a bespoke kitchen that strikes the ideal balance between your aesthetic and practical needs. James learnt kitchens the old-fashioned way – as an apprentice to his father, straight out of school. He worked with architects and craftsmen, gaining deep insights into design and materials. Over the years, he’s blended this rich practical knowledge with a deep passion for design. Bath Kitchen Company was established in 1987 at a time when kitchens were becoming commoditised and depersonalised by national chains. The goal was simple: to offer a more personal service – designing bespoke kitchens, built by regional craftsmen, using quality materials. 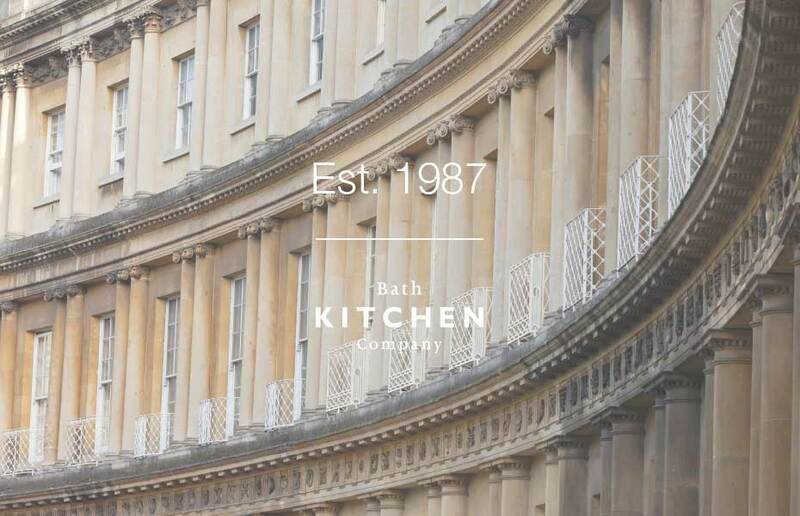 Over the decades, Bath Kitchen Company has become a local institution, with our kitchens at heart of many of Bath’s most beautiful homes. We’re personally invested in every kitchen we design and build. It’s about attention to your dream at every stage. At Bath Kitchen Company, we’ve never believed in impersonal showrooms. We don’t want you to be interrupted by other customers, pressured into making decisions, or swayed by ideas that aren’t completely ‘you’. So every project begins with a personal visit. It’s about gaining a deep sense of who you are and how you live. It’s also an opportunity to discuss initial ideas, styles, colours and materials in a relaxing environment. James personally designs every kitchen. Working from his studio in central Bath, he experiments with layouts, worktop materials, cabinet colours and integrated technology – transforming that initial conversation into a set of cohesive designs that meet your brief and reflect your character. 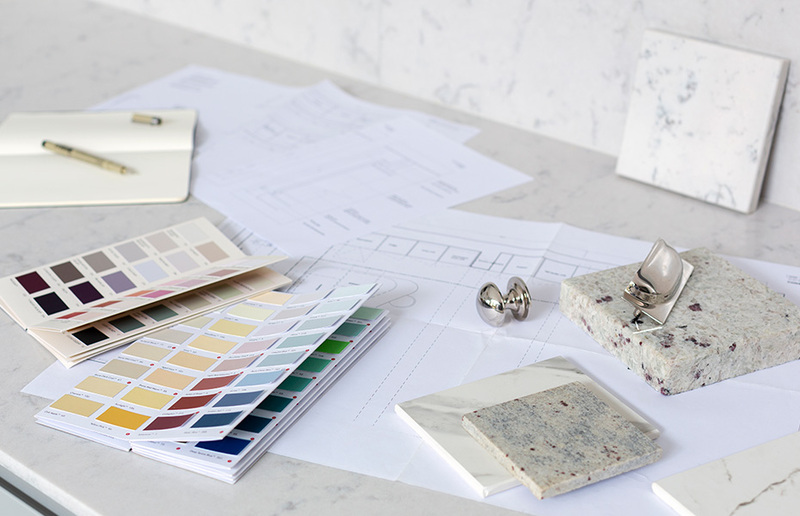 Once you’ve seen a 3D visualisation of the new space, the process of fine-tuning begins: reviewing samples and carefully deciding on every last detail – from the size of the island to the shape of the handles. 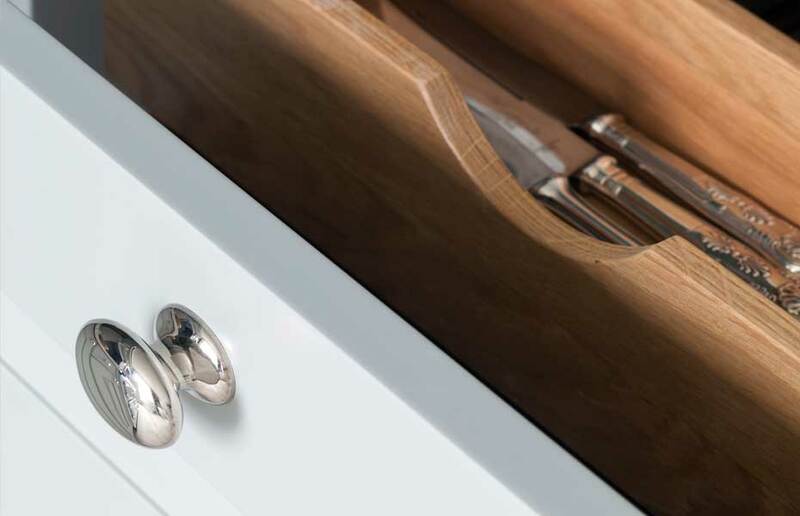 Experienced and passionate, our kitchen-makers are craftsmen in the truest sense. They combine the latest skills and technology with an old-fashioned pride in their work – hand-made with care and precision. 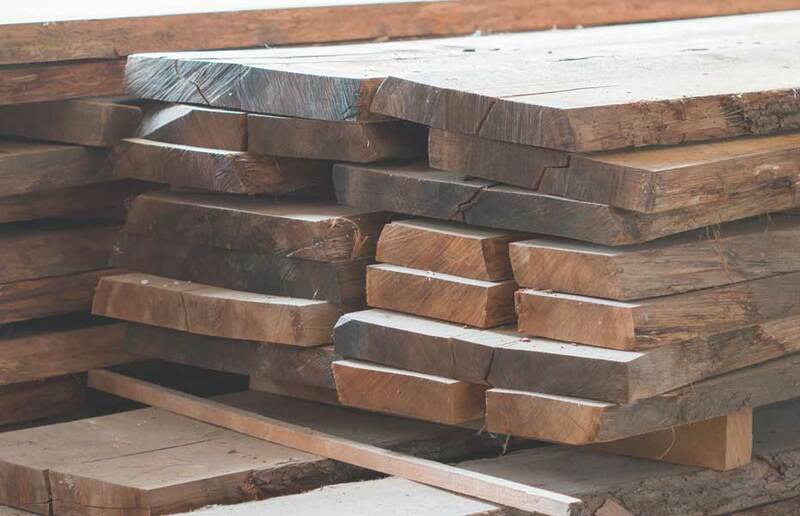 Whether it’s local oak or imported Italian marble, walnut cabinets or brass panelling, we extract maximum beauty from your chosen materials. At this exciting finale, detailed project management takes place in the preceding weeks: access is carefully planned, material deliveries are synchronised, cookers and fridges may need large teams to carry them, or specialist expertise may be required for assembly. But this is what we love – bringing your vision to life. And this is where our experience really counts.